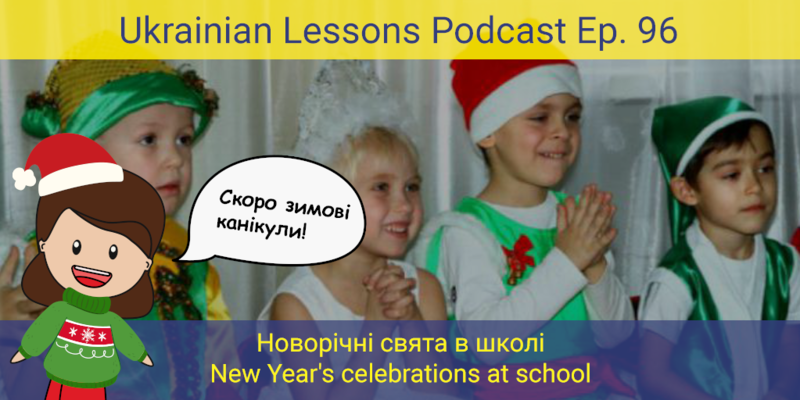 In this episode, discover the events happening at Ukrainian schools around Christmas and New Year. 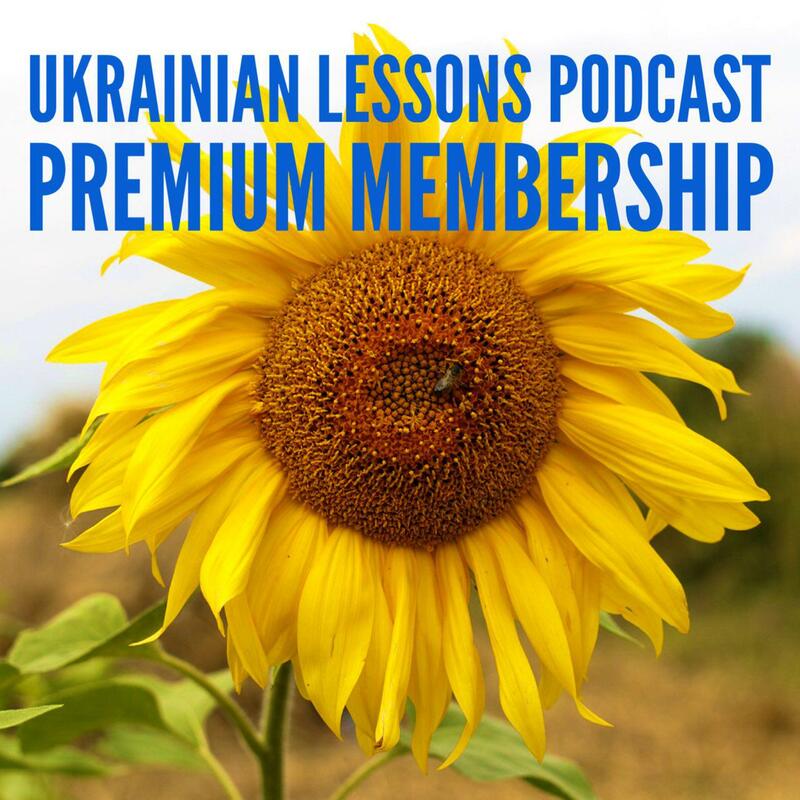 Then, Anna will explain an important grammar point for you – the perfective future tense in Ukrainian. Готові? learn more about Christmas time celebration at Ukrainian schools in the Cultural Fact section (in English).